Bordesley Green, Birmingham B9 4TR. Deliveries are a bit like people, they come in all kinds of beautiful, wonderful shapes and sizes. Over 15 years of business we’ve come to love your strange or awkward shape and size delivery. These specialist deliveries require a specialist touch. And we pride ourselves on being able to cater to your particular, specialist needs. You might be looking to send a large quantity of ladders. Perhaps you want to courier a pallet of piccolos. You might even want to deliver a cluster of Christmas trees. Every delivery has its challenges and sometimes you just need that specialist attention. We offered a bespoke, tailored solution for your specialist delivery. So if you have a weird, unusual, awkward or irregular shape delivery was can help you out. Our flat bed lorries allow us to cater for all shapes and size deliveries. 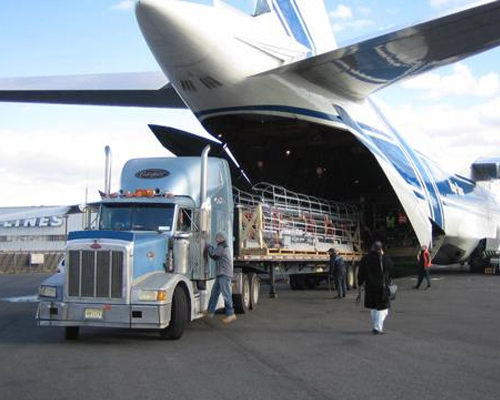 This provides complete ease of loading and unloading at the final destination. And with our quality service commitment you can rest assured no matter how special your delivery it will get where it needs to be with the quality treatment it deserves. Many say we are the UK specialists at unusual item delivery, its true we have built a reputation for delivery quick items to unusual locations. Interested in working with GoDirect?